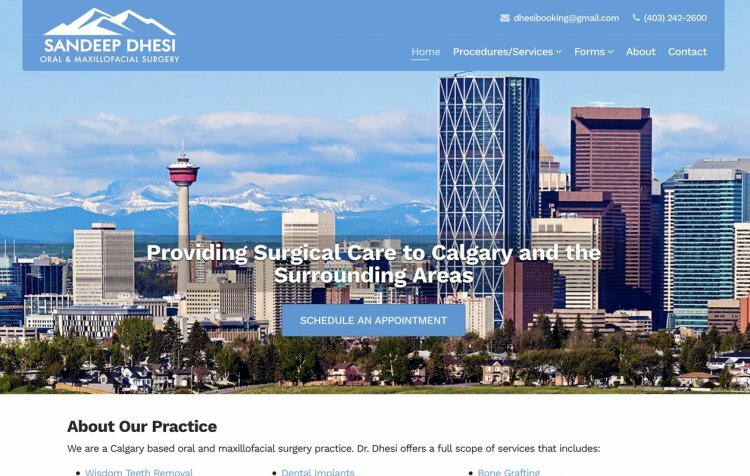 Brillbird Western Canada supplies salons with luxury nail products. Brillbird's philosophy: "In the word BrillBird ’Brill’ signifies precious stone; it is clean, shiny, sparkling from all angles yet in the same time it is tough and timeless. BrillBird products are the same: clean, sparkling and resist the passing of time – they are created to last. From this parallel comes the BrillBird slogan: your nail is your jewel. 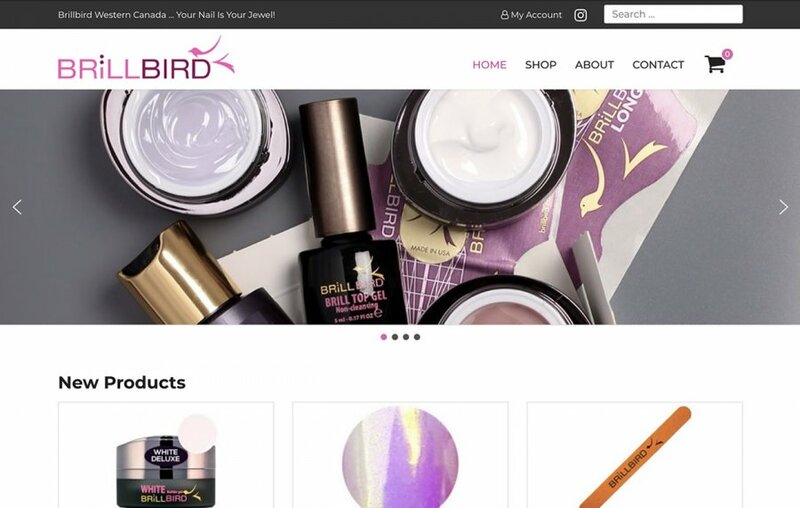 The second part of the word BrillBird is ‘Bird’, a stylized bird, the symbol of freedom and the soaring high; with the assorted and varied materials and sophisticated tools of BrillBird everyone can taste the creative freedom of beautiful nails". 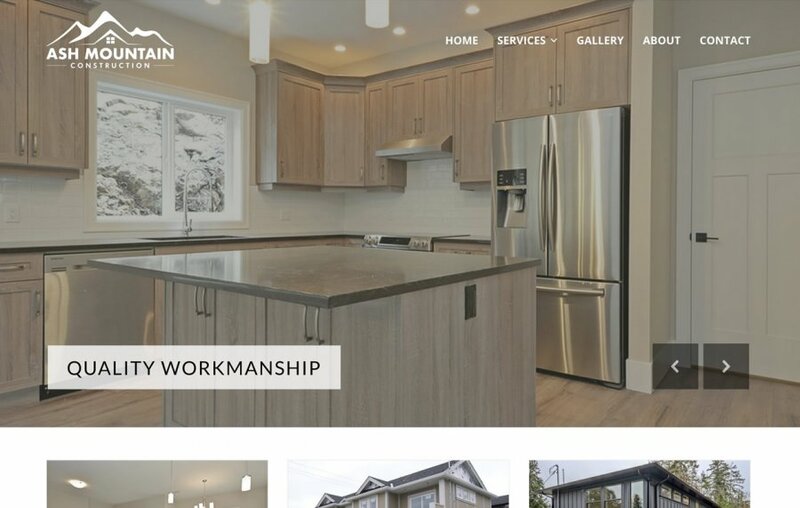 At Ash Mountain Construction is a Victoria based company that strives to provide a quality product that will bring satisfaction for years to come. They are a family run business that specializes in home design and construction, general contracting, and exterior siding. 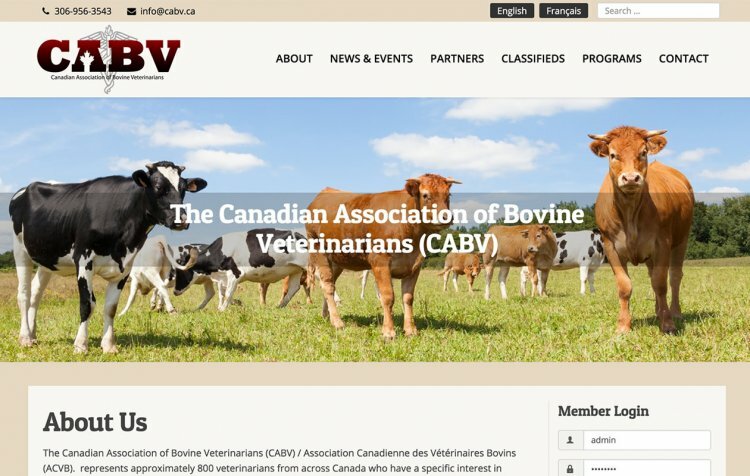 The Canadian Association of Bovine Veterinarians (CABV) / Association Canadienne des Vétérinaires Bovins (ACVB) represents over 800 veterinarians from across Canada who have a specific interest in bovine health and production medicine. They provide leadership on issues that are of a national importance to bovine practitioners and assist in the coordination and promotion of continuing education programs that are offered by the regional associations. 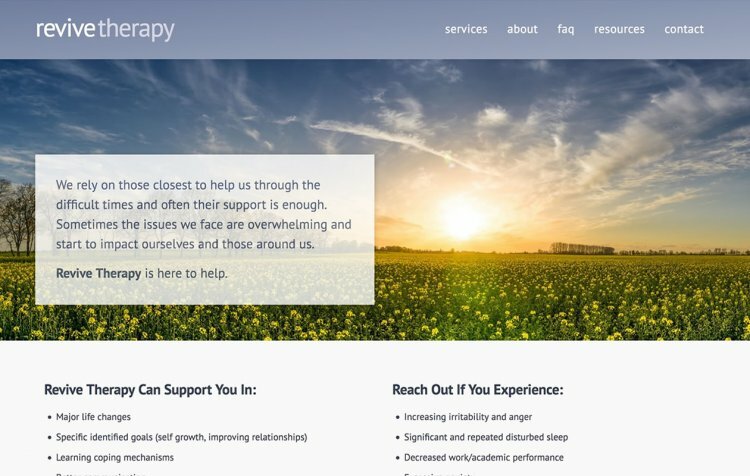 Revive Therapy is offers Individual, Couples and Family therapy.